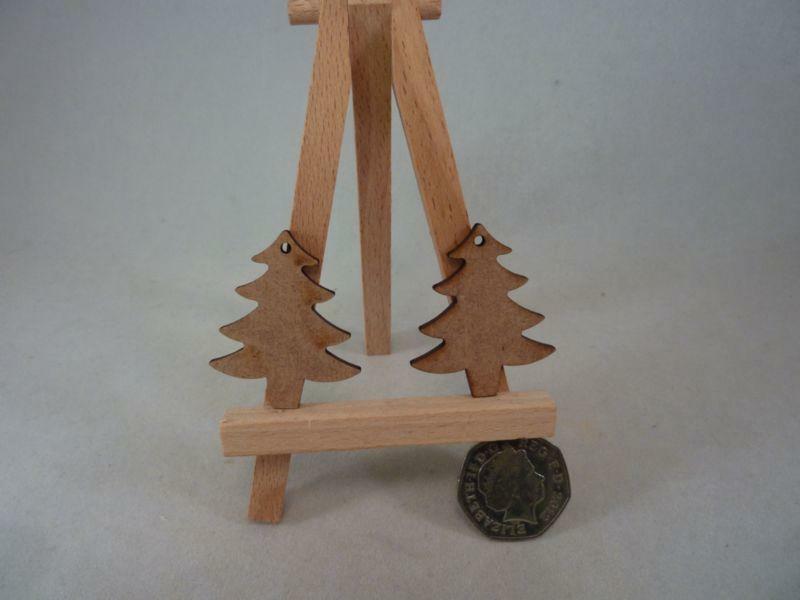 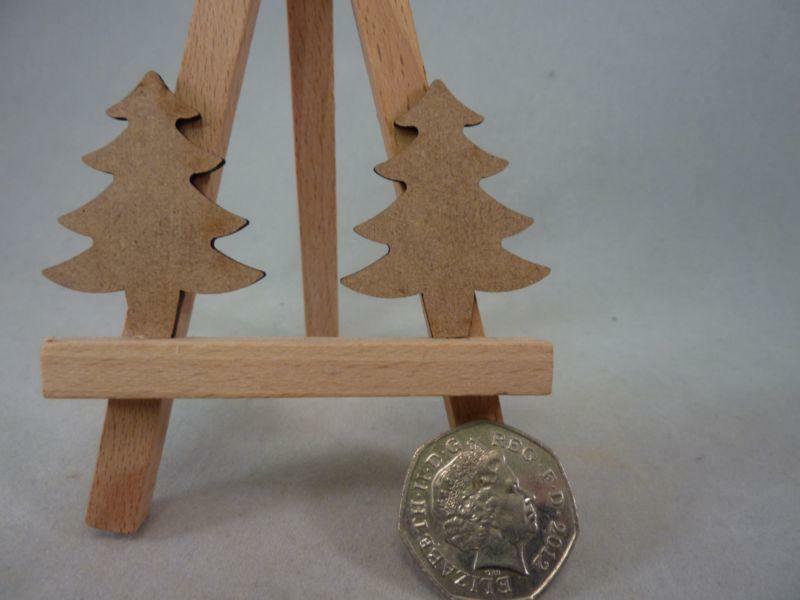 These Christmas tree blanks have been laser cut from 2mm MDF. 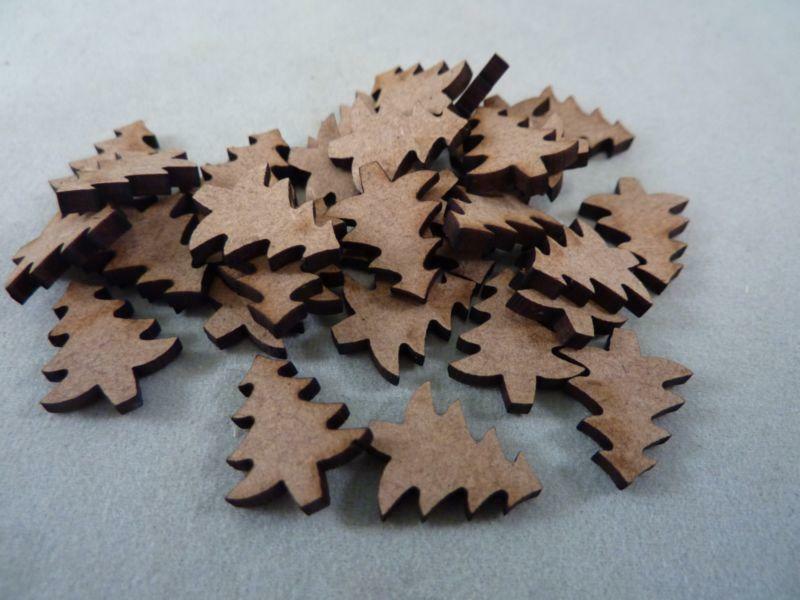 They have a smooth finish which is easy to paint and decorate and they are thin and lightweight making them ideal to use as embellishments too. 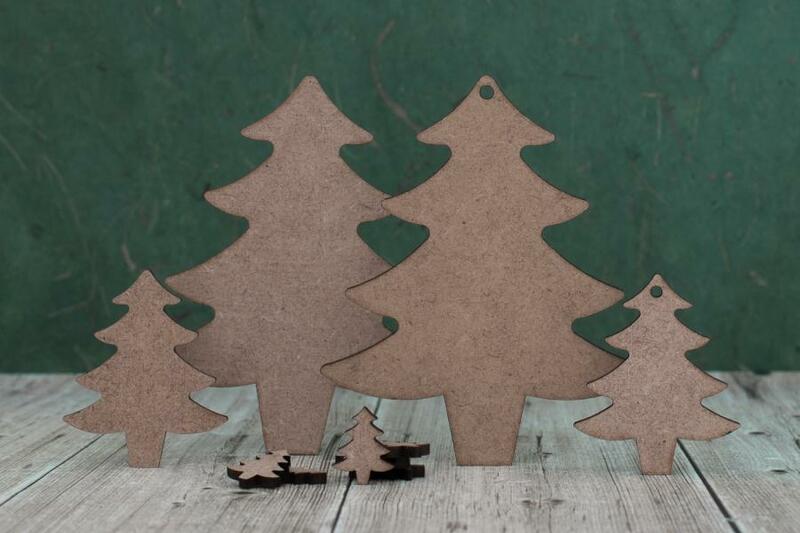 We have 3 sizes of this Christmas tree blanks in stock and ready for dispatch, you can also choose to have a hanging hole drilled into this traditional tree design, add some ribbon, twine or string and they are ready to hang as Christmas decorations. 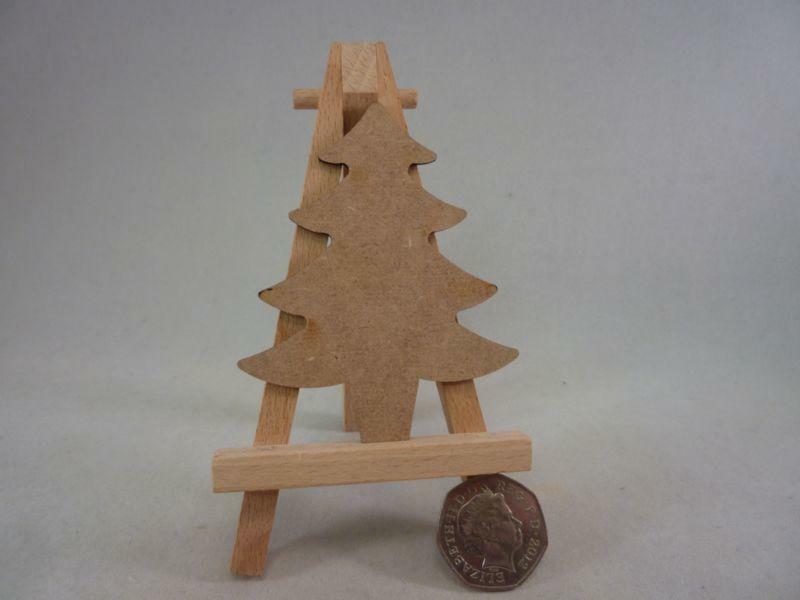 If you require a different size Christmas tree blanks to those shown, please do not hesitate to contact us and we will be pleased to help you. 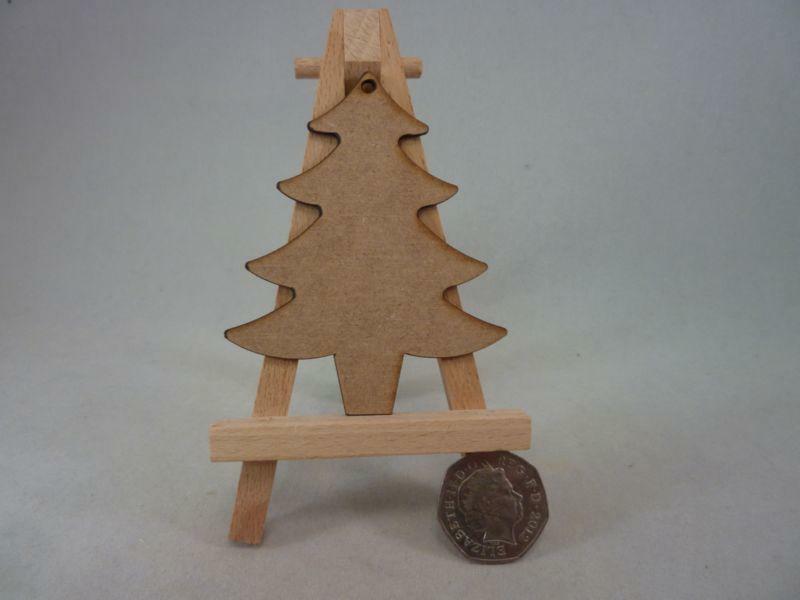 For bulk supplies of Christmas trees, and other craft shapes, look at our bulk supplies page.